Players that have declined will simply open an additional spot for their region to be filled after qualifiers. Players have until the final qualifier to confirm their invite before we open it to new comers. Qualifiers will be open sign ups, with dates & brackets posted in reply to this thread. 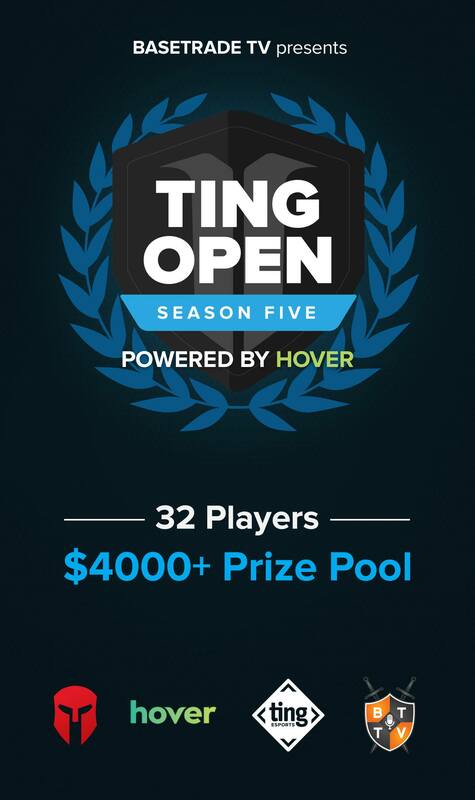 The prize pool for this tournament is sponsored in combination by Ting, Hover & Matcherino. 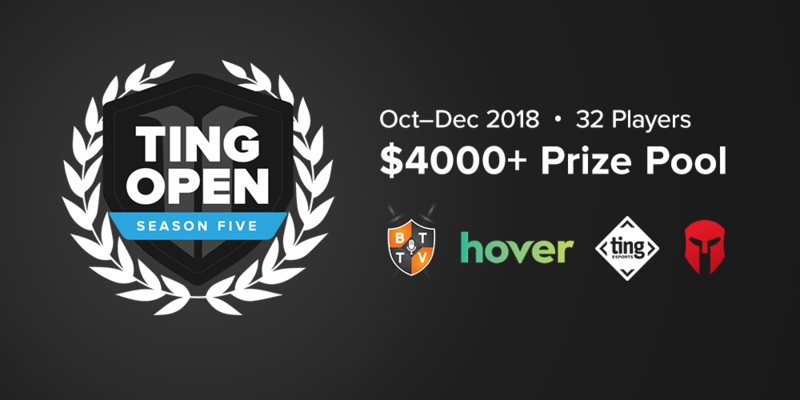 A matcherino prize pool link will be pasted here at a later date, along with coupon codes. That's cool! I am really happy to see tourneys organised during this season of the year and I hope it will continue until the end. I am always a bit sad to have not much to look at the end of the year. thanks for making this event. what happened to EU Qualifier 1? Why does uThermal in a Korean group rather then in an EU group? Is he in Korea now? As far as I know Drogo and Zanster are, but I don't think uThermal is.